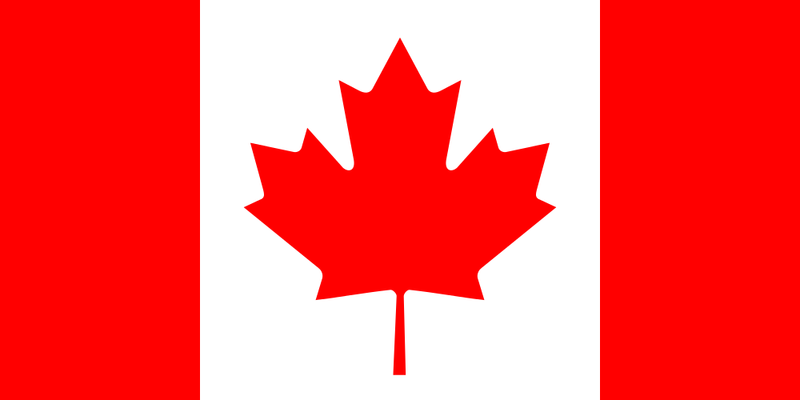 Canada is a large English and French speaking country. It is the world's second largest country in land area with urban cities, small towns, large mountain ranges and vast coastlines. It is a highly developed, stable democracy with a vibrant economy. Tourist facilities are widely available in much of the country, but the northern and wilderness areas are less developed and facilities there can be vast distances apart. TESOL Certification for Teaching English to Speakers of other Languages in Canada.